The primary objective of any social media campaign is to increase the incidence of client reach and contact. 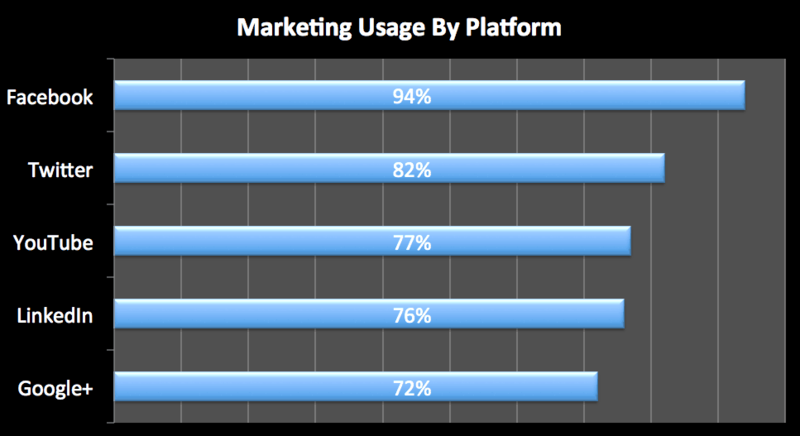 Millions of people worldwide routinely use Facebook, Twitter, Google+, YouTube, LinkedIn & many other social platforms on a daily basis, making these platforms a credible and effective means of communication. Our social media marketing team can help you become discovered and viewed as a reputable online brand. We can set up social profiles if your business doesn’t have them or manage your existing social media profile pages. 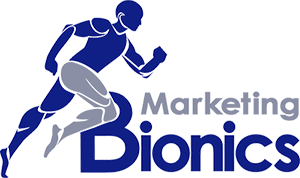 When starting your Bionics campaign, we’ll determine the specific needs and messaging that you want to promote as well as the frequency and nuance of your desired posts & tweets. Next, we will put that plan into motion and begin posting and tweeting on your behalf. There are a number of distinct advantages to starting a social media campaign. As well as building personal relationships with clients and opening channels of direct communication, you’ll be improving your visibility. Due to the viral aspect of social platforms, additional referrals can come quickly and easily through the right type of promotion. As social media marketing becomes one of the most popular and acceptable means of contacting and engaging customers. Our experienced, knowledgeable staff will directly link your social accounts to your site and then provide ongoing maintenance. This will allow you to keep your contacts informed regarding products and services or other essential news. We at Marketing Bionics fully understand the strategies required to achieve the highest level of social media success, and we know you’ll be pleased by our close attention to your wishes. Learn how we can help you with your social media plan by contacting us today.